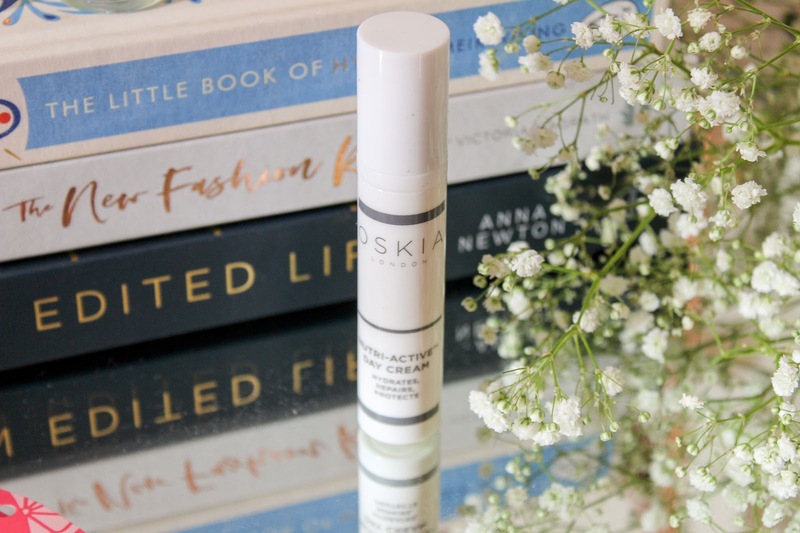 Latest in Beauty is a totally new way to discover your favourite beauty brands; I say new but they've actually been around since 2008 but this is the first time I've ever tried one. 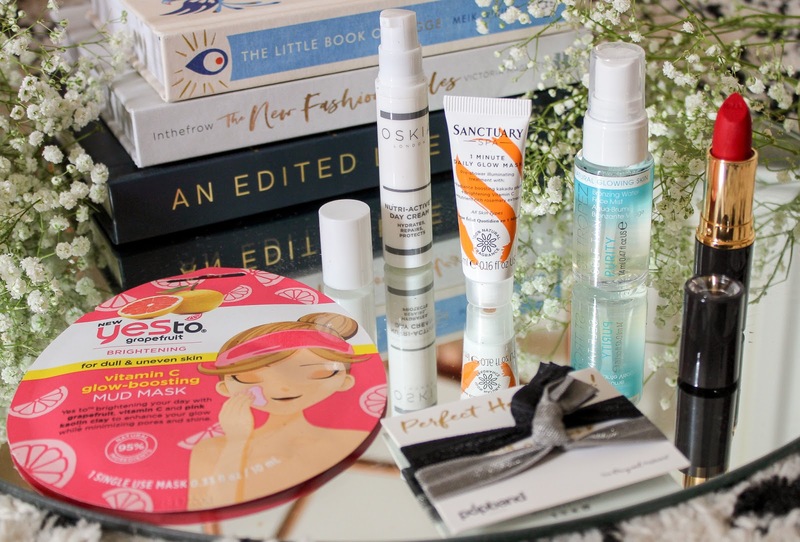 The Latest in Beauty team have worked with hundreds of well known brands such as Elemis, Charlotte Tilbury and La Roche-Posay and there are a couple of ways to discover some of the world's best beauty treats. You can choose from either their one-off collection boxes or you can build your own like I have done here and choose exactly what you want inside. I think we've all fallen victim to rubbish beauty boxes where we wouldn't use half the stuff in them over the years so being able to build your own cuts that out completely! 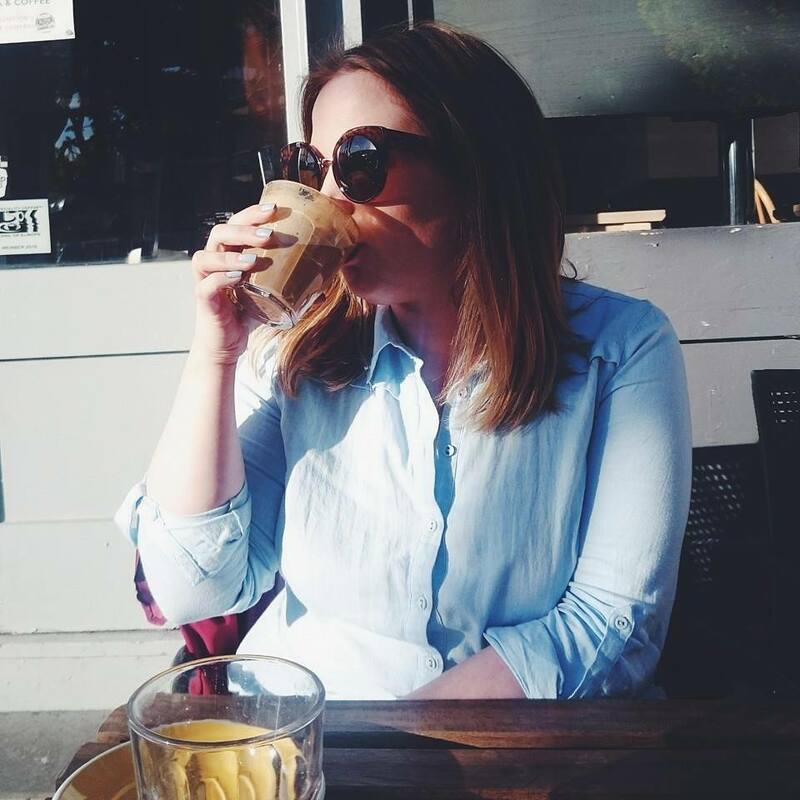 It's super easy to sign up with Latest in Beauty, you just create a profile where you can then record your beauty preferences so the recommendations are tailored to you. Next you just choose three, six or nine of the products that appeal to you the most to be placed inside your personalised box. I went with the six piece beauty box (definitely beauty, not chicken!) and then picked exactly what I wanted to try which took a little longer than I thought it would because there was so much choice! 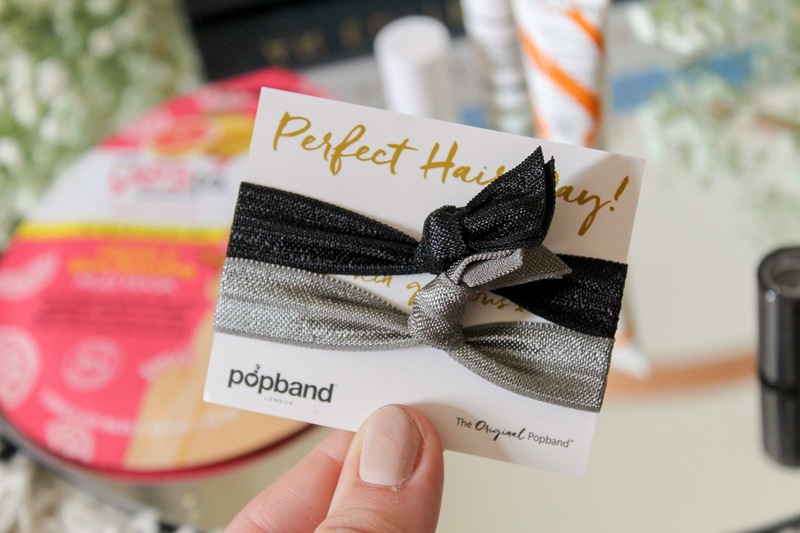 The first product I chose were a new set of PopBands. They're the perfect hair band because they don't tug or pull on hair, they last for yonks and they come in an array of colour ways. If you haven't tried them, you really must, they're my favourite! 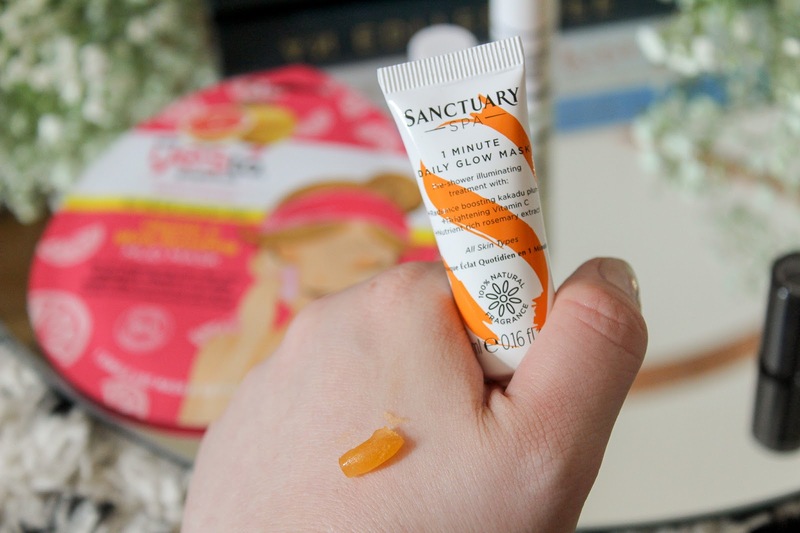 There are some really fab brands available as well as just released products which is why I popped a tube of the Sanctuary Spa 1 Minute Daily Glow Mask in my box. I've heard such great things about it and this is the perfect try before you buy size tube. It has a jelly like texture which aims to give a radiant complexion, if it does what it says on the tube then I'm gonna be a fan for sure. Sticking with the radiant complexion, I had to add a sample of St. Tropez Bronzing Water Face Mist. This has a beautiful tropical scent that screams summer and gives a medium golden tan that is said to last for days. I haven't yet tried this because I feel as if we're still in what feels like the depths of winter and I'm not ready to tan just yet, I'm keeping it close for the day that I do. 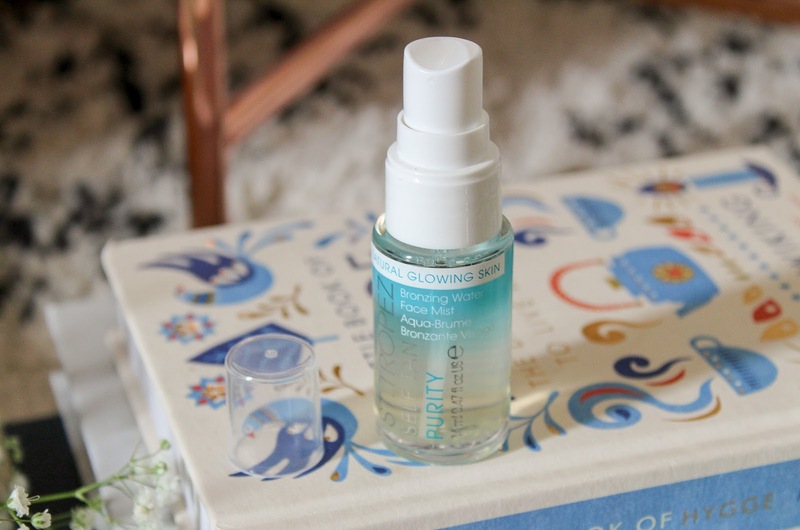 Oskia is a skincare brand I've wanted to try for the longest time but I just haven't known where to start so being able to pick one of their products in the Glow Edit really narrowed things down for me. The Nutri-Active Day Cream is a multi-vitamin, lightweight formula which gives long lasting hydration and nutrients to help improve cell health and efficiency. It's smooth to apply, absorbs well and leaves my skin feeling soft and beautifully hydrated. I added two masks to my box because I just can't get enough of them and I was yet to try the Yes To masks. 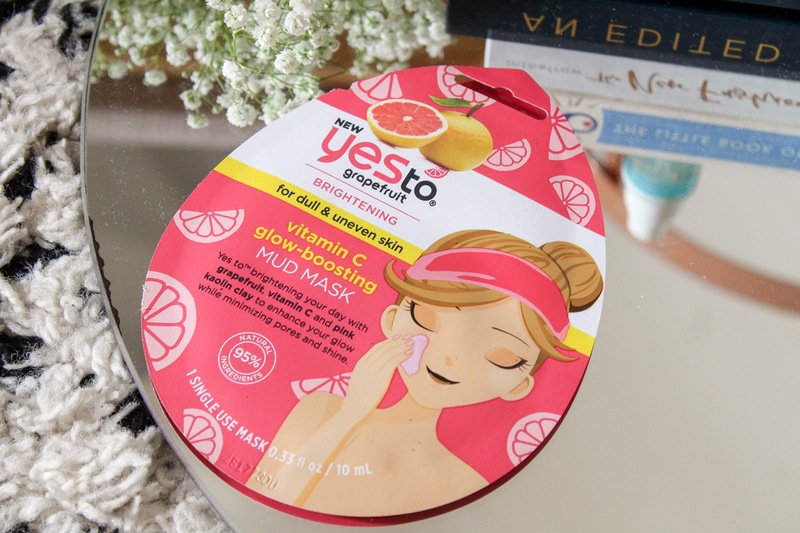 I chose the Grapefruit Vitamin C Glow Boosting Mud Mask because glowwwwwww! It's formulated with Grapefruit and Pink Kaolin Clay which helps brighten skin and reduce shine. It's the perfect way to take five or ten minutes out of your day for some you time. The final product I chose was of course a lipstick. 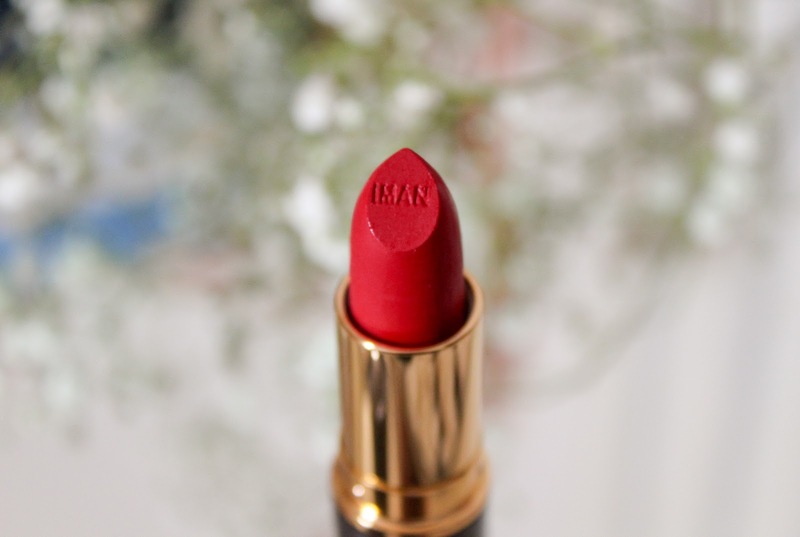 I've never come across the Iman Cosmetics before but the gorgeous pillar box red had to be mine. The luxury moisturising lipsticks deliver unbelievable colour at just one swipe and the creamy, semi-matte formula aims to be incredibly long lasting. I've tried this once so far and it just gave such an intense pop of colour that I ordered Hipster which is a gorgeous burnt orange. So that is everything I chose for my Latest in Beauty build your own box! What do you think? 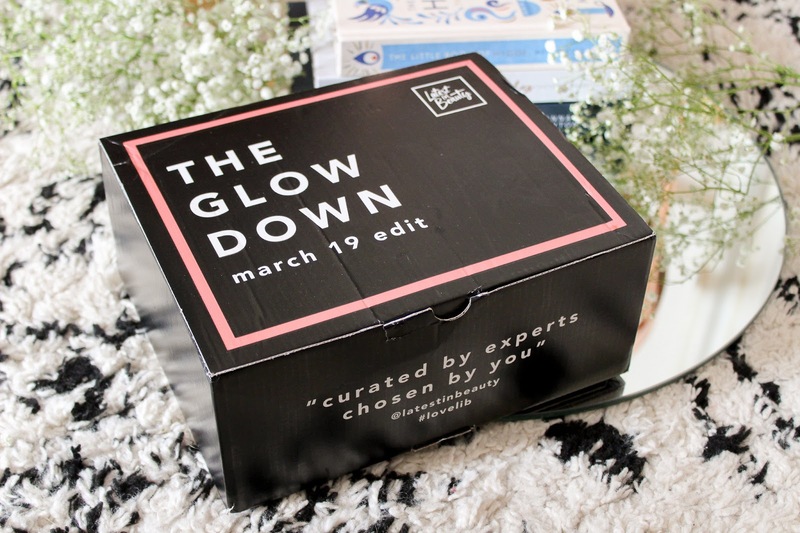 What products would you choose for your own beauty box? Ooooo they all look so good! I need to get more on board with boxes! I haven't had a beauty box for so long. I think I should probably treat myself to one soon and this one looks great.